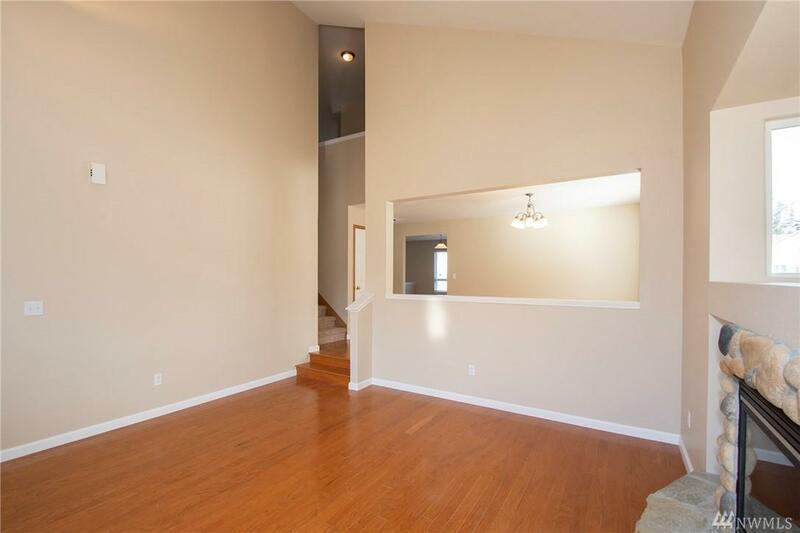 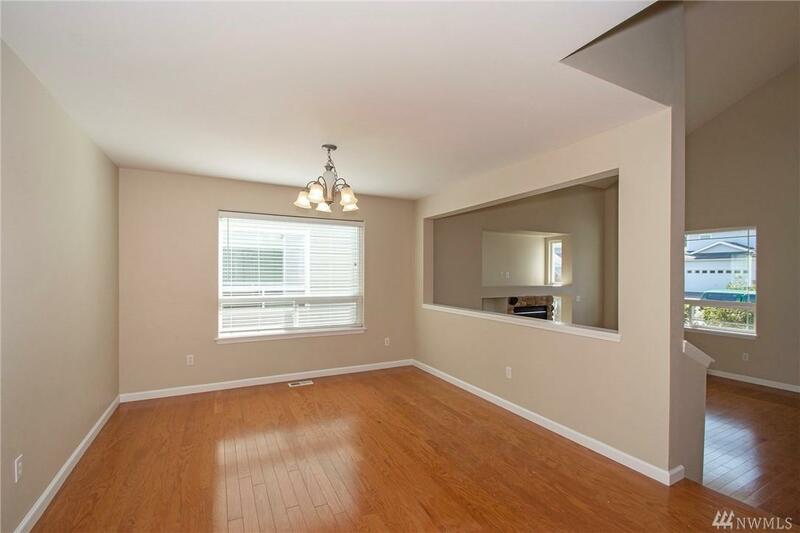 Beautiful 6 bedroom, 2.75 bath, 3 car garage home, beyond spacious with plenty of storage.Freshly painted and all brand new carpets.The master retreat features 2-sided gas fireplace and luxurious 5 pc. 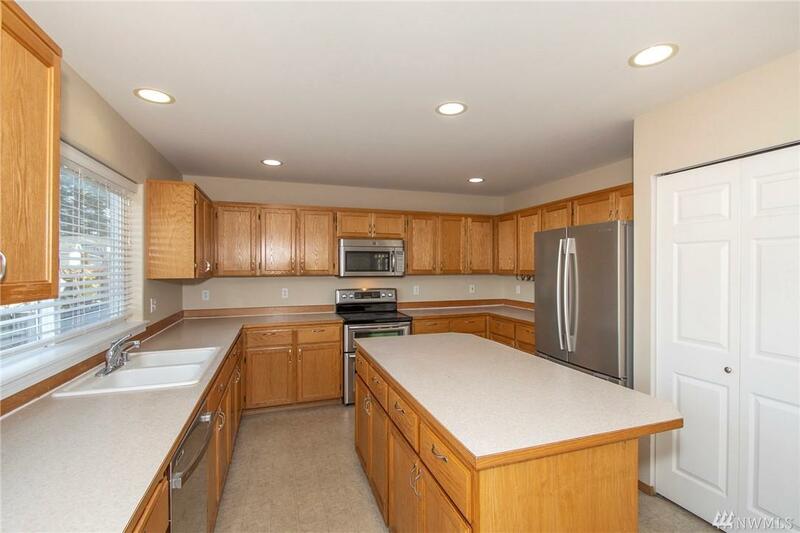 Master Bath.Jumbo kitchen,acres of cabinets,center island opens to spacious eating area. 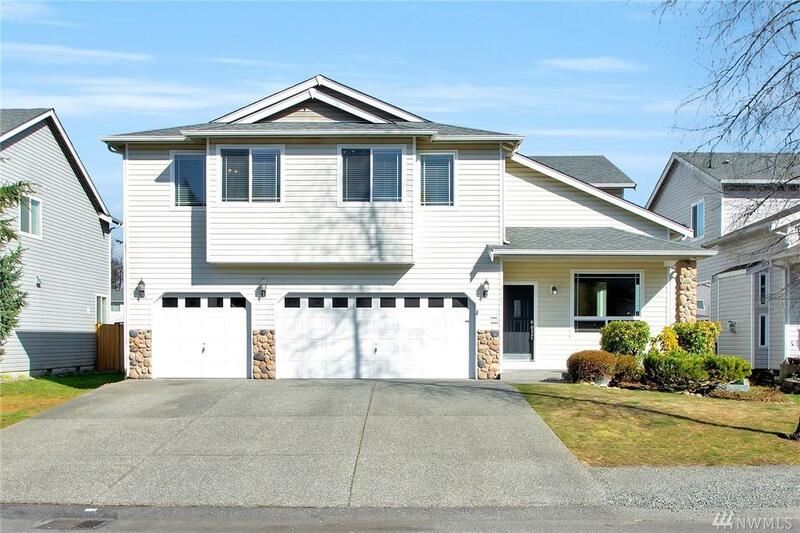 Large family room,formal dining and living room accented with gas fireplace, hardwood floors, towering vaulted ceilings,plus upstairs loft.Great schools,fenced rear yard.Close to shopping,easy commute to JBLM.